Video/sound installation with live performance commissioned for The Basement, Brighton UK 2005 and screened at 700IS Iceland film festival 2008. 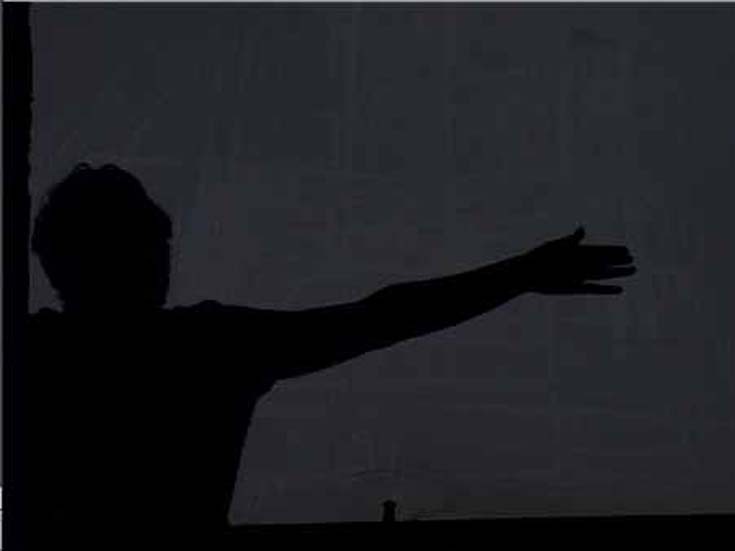 In this film the window of a building that has been empty for thirty years is explored by the performer, Nicola Keith, tracing patterns in the accumulated dirt. 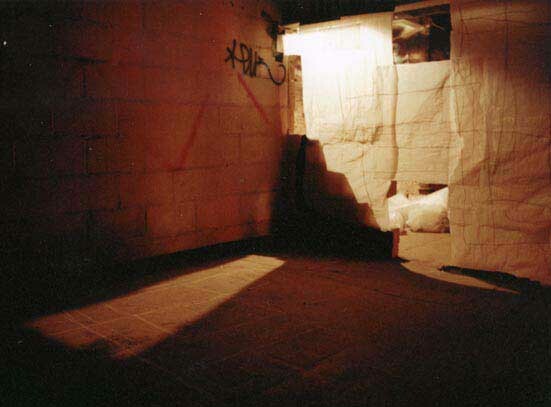 The soundtrack comprises of found sounds and voice performed in the empty building. 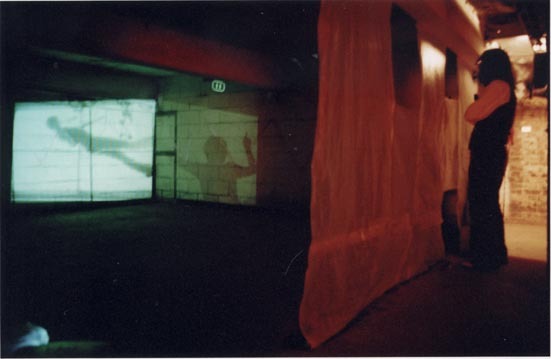 The performance featured Nicola Keith tracing patterns in charcoal on a wall made of tracing paper and Ingrid Plum tracing patterns in chalk on the dirty floor of the basement, a disused space in the process of being renovated into a performance space at the time.